Outdoor advertising is one of the oldest and purest forms of communication. 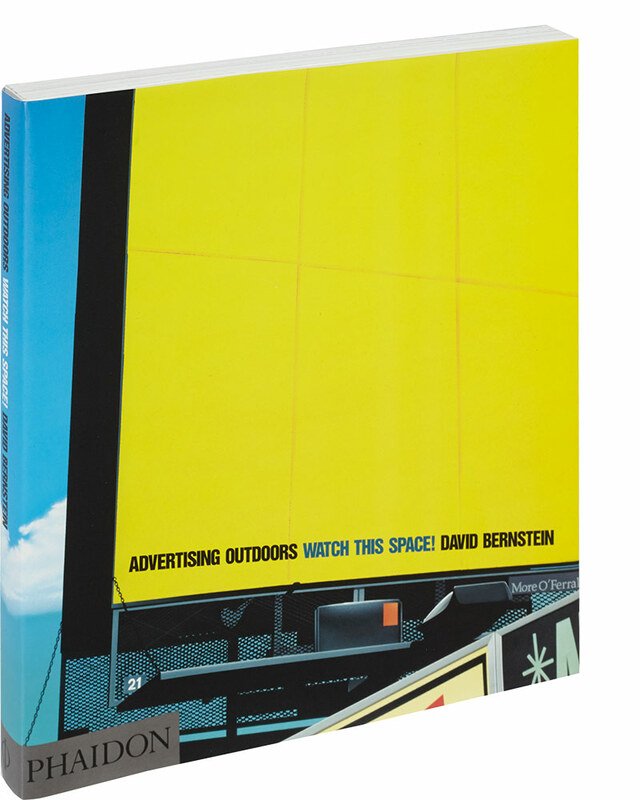 This book explores the creative ingenuity of art directors and copywriters who devise the artwork and ideas, and how their artistic input drives an industry that supplies a variety of outdoor locations. The author also examines the rise of ‘commercial art’ and the development of advertising as a discipline in its own right.